SonicStarTravel.com helps you, and provide you a smooth, hassle-free, and wonderful travel experience from start to finish. We are the largest online car rental & air ticketing travel service provider in Myanmar. For car rental, you can choose many types of budget to luxury cars from different suppliers with very competitive prices. For air tickets, since we are the authorized Passernger Sales Agent of Myanmar air lines and International air lines, we provide most competitive air ticket prices with free delivery services to our clients. Our service centers are also open 24 hours everyday to fulfil our clients' needs. 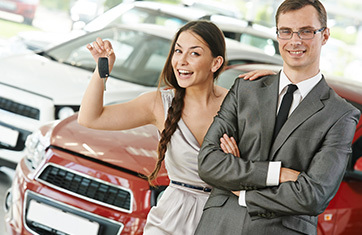 We make sure that you have a great experience every time you rent a car with us. We arrange the car rental on your behalf. Our suppliers from around Myanmar offer you different types of cars with competitive prices. You're all set - We confirm your booking witht the car hire company you chose, and confirm everything back to you. 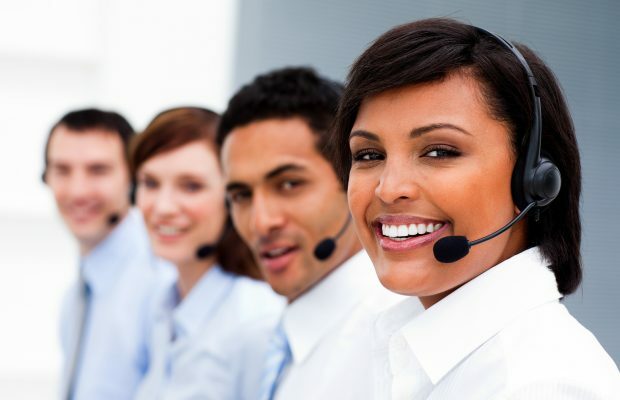 24/7 Customer Services, and we are ready to help. 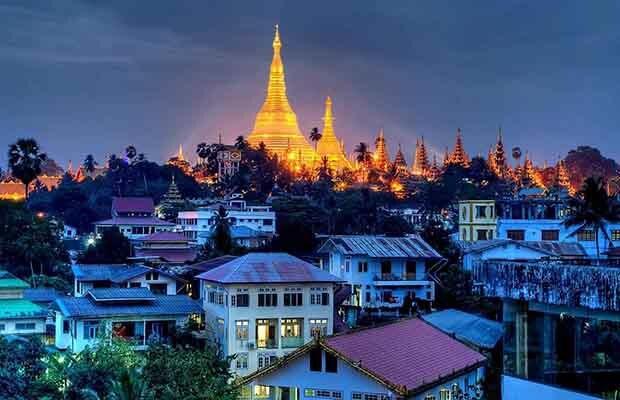 You are very welcome to Myanmar, and we will make sure to have a happy and pleasant travel experiences.